this is an awesome, full flavored, thick yummy sauce made from all natural ingredients. 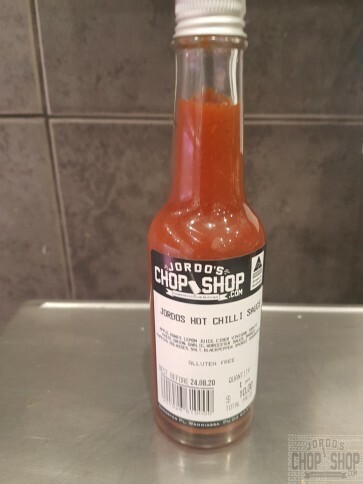 the newest addition to our home made sauce range. made on sweet pink lady apples with the fruity habaneros adding their pow. 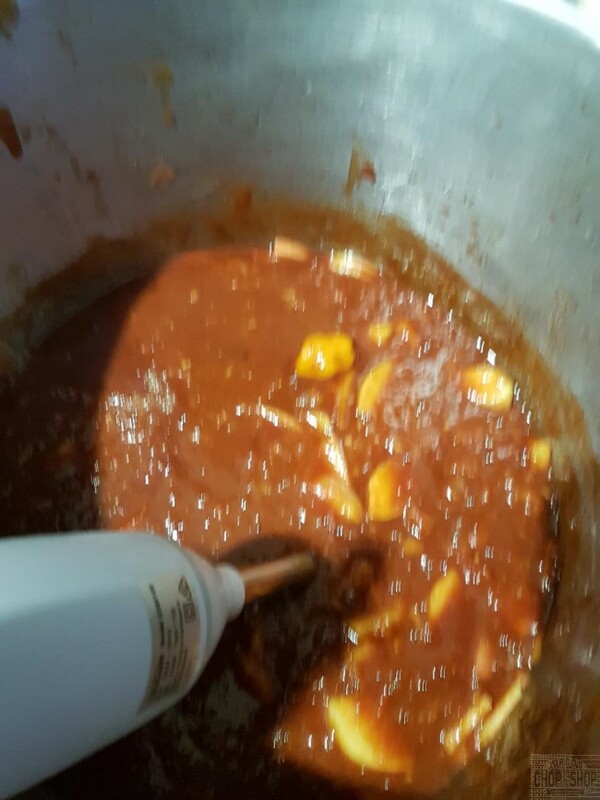 mixing in the lemon and all natural ingredients this moreish, addictive, tasty sauce is a must for the cupboard. no added water just simmered, blended raw ingredients. This textured, full bodied sauce can be used baist, to cook with or a dipping sauce it will be your new go to. yes it has a bit of a punch folks. this is an awesome, full flavored, thick yummy sauce made from all natural ingredients. 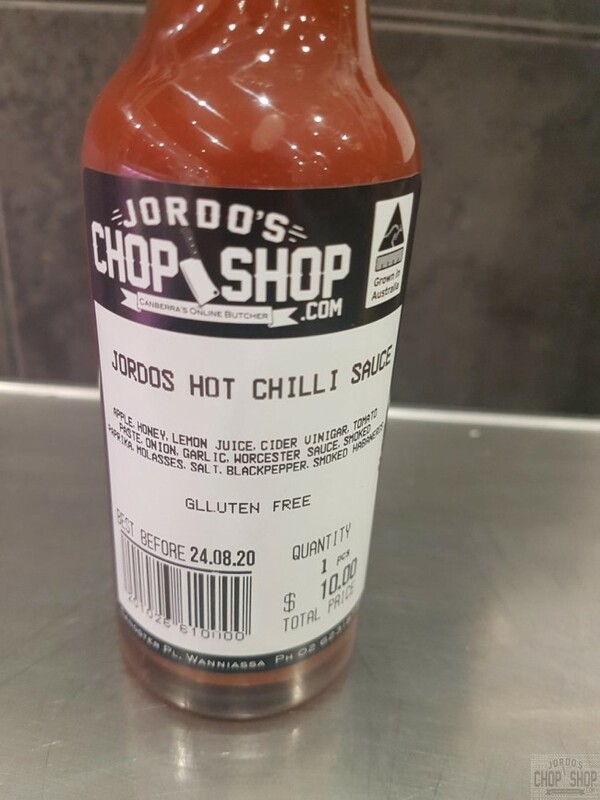 the newest addition to our home made sauce range. made on sweet pink lady apples with the fruity habaneros adding their pow. 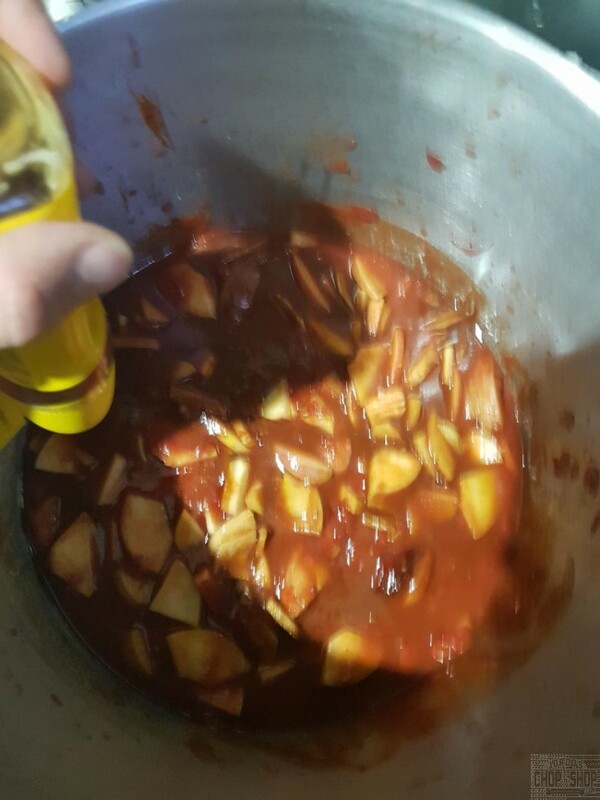 mixing in the lemon and all natural ingredients this moreish, addictive, tasty sauce is a must for the cupboard. no added water just simmered, blended raw ingredients. 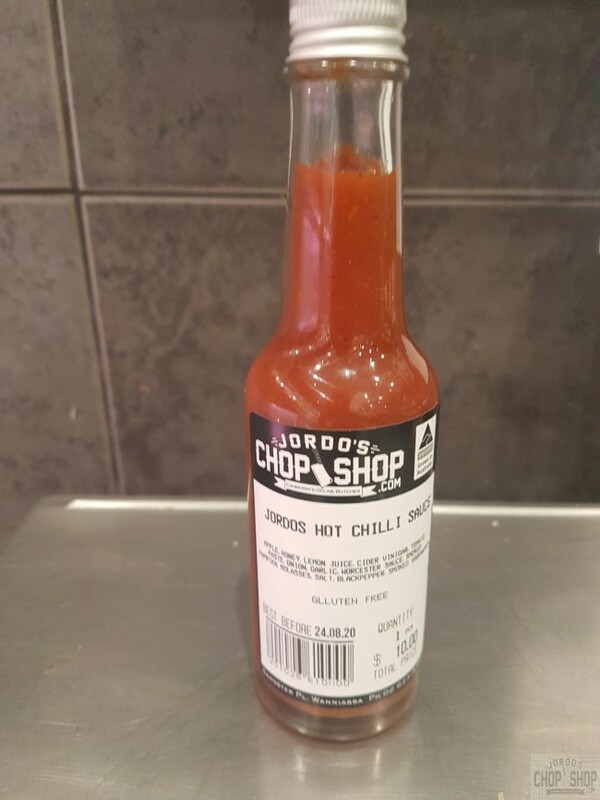 This textured, full bodied sauce can be used baist, to cook with or a dipping sauce it will be your new go to. yes it has a bit of a punch folks.